I have spent the vast majority of the day tucked up in my bed with a cat or two. However, I did emerge long enough to make dinner. 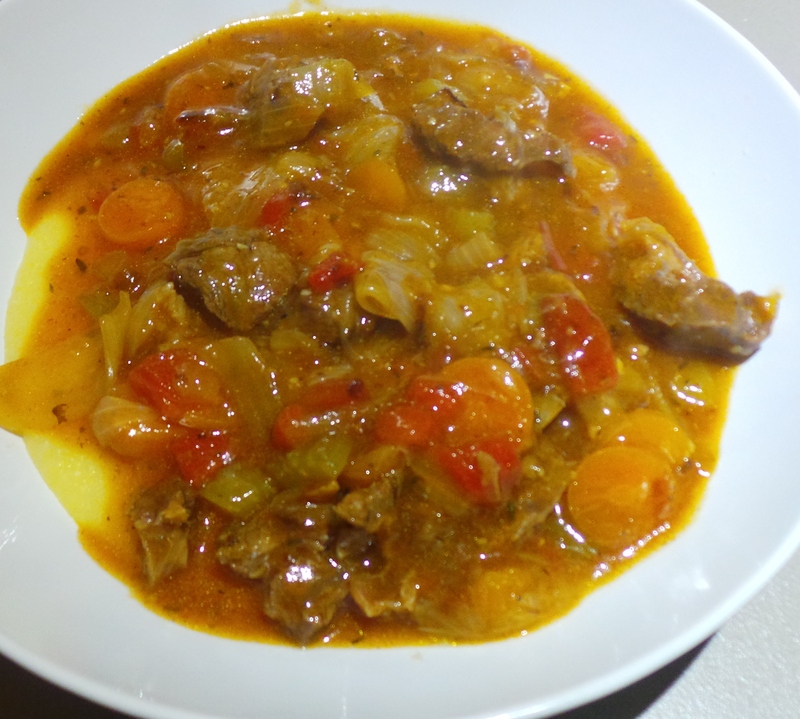 The Boy had the stated objective of “making Osso Buco in the bomb” – by this he meant our pressure cooker. Unfortunately, he got sidetracked on his ‘puter and my tummy got rumbling; so I did it. Thankfully his distraction lasted long enough that I was able to cook it, realise it needed more time, and do it over again. 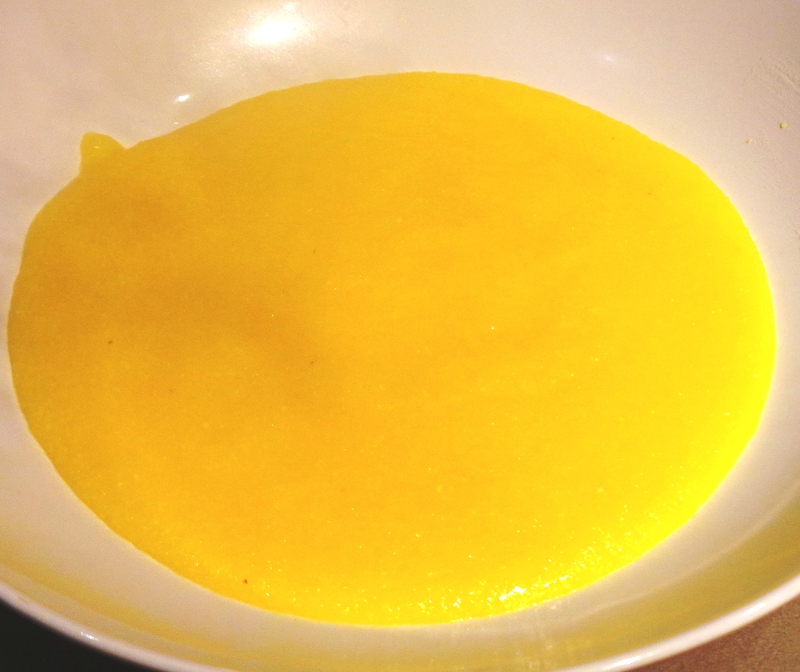 Which also gave me time to stir up a pot of polenta. And a glorious dinner was had. Now I intend to head back to bed and continue working my way through the exhaustive list of home remedies that has generously been flowing in over the last few days. Looks delish. Oh to be married to a food blogger. Lucky man your boy.